The Innovation Space at HS/HSL offers two 3D scanners. 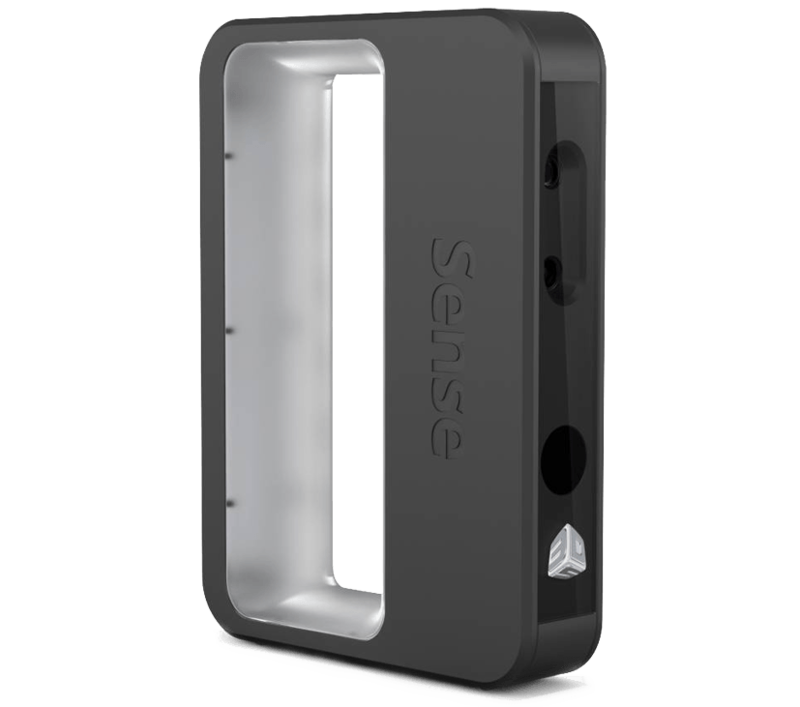 Use the Sense 3D scanner if you need to scan an object that is larger than a football. The Sense 3D Scanner is handheld, and you can scan even a person with it. The image quality will be lower compared to the NextEngine 3D scanner. 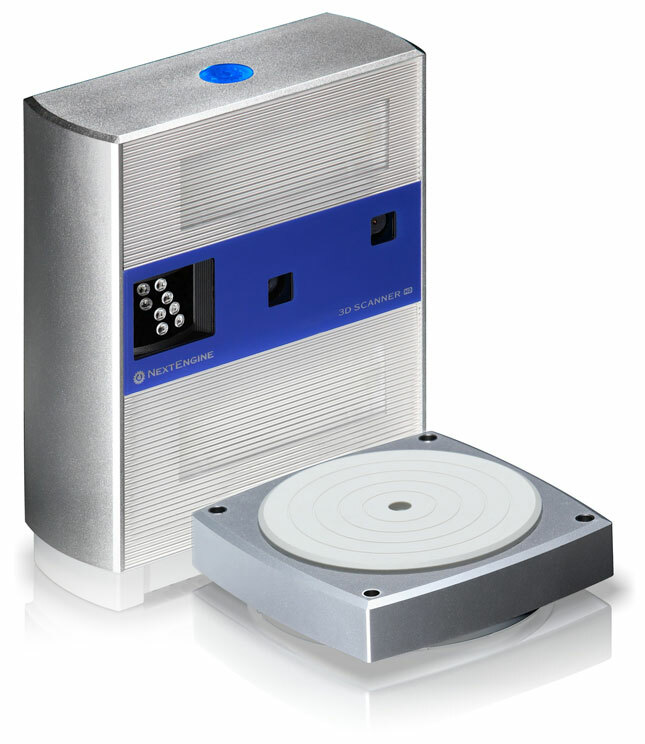 Use the NextEngine 3D scanner if you need to scan a small object that can be placed on a turntable with the diameter of approximately 10 inches. You will get a 3D model image that is of higher resolution.